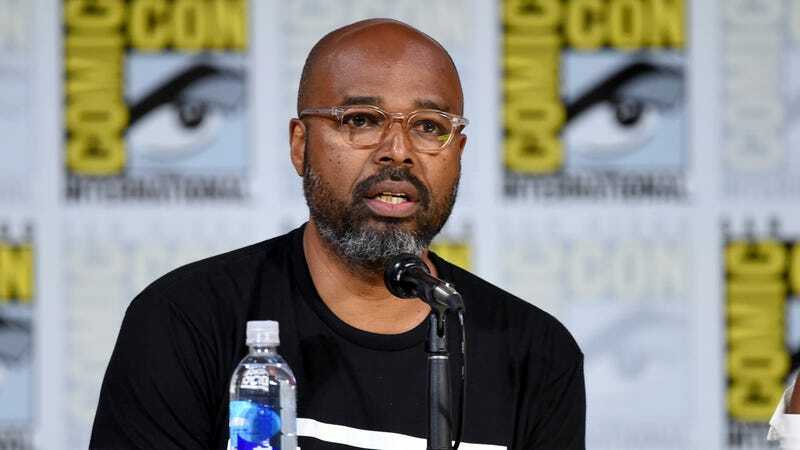 Salim Akil at San Diego Comic-Con in 2017. 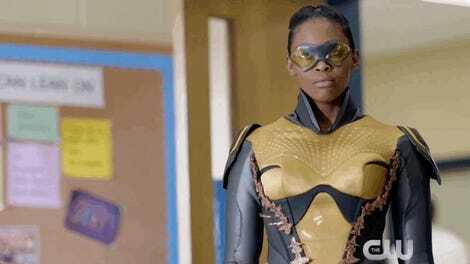 Following a lawsuit and allegations of domestic violence against Black Lightning showrunner and executive producer Salim Akil, Warner Bros. has reportedly launched an investigation of its own into his conduct. Last week, actress Amber Dixon Brenner filed a lawsuit in Los Angeles claiming that over the course of her 10-year-affair with Akil that ended last year, there were multiple instances of “physical abuse and non-consensual sexual contact.” Additionally, Brenner’s lawsuit alleges that Akil stole ideas from a semi-autobiographical screenplay Brenner wrote about her relationship with him and subsequently used those ideas for the series Love Is on the Oprah Winfrey Network. While the outcome of WB’s investigation into Akil remains to be seen, Deadline says the move is “now pretty standard practice in such circumstances. ” A similar investigation was conducted by the studio around this time last year which resulted in the suspension and ultimate termination of The Flash and Supergirl showrunner Andrew Kreisberg. He was accused by multiple sources of repeatedly sexually harassing a number of co-workers while on set.